We all know that medical illnesses are treated by medical professionals, namely physicians. But what we sometimes fail to realize is that there are many different types of physicians and there are many non-physicians who treat medical illnesses. The same holds true for mental illness. 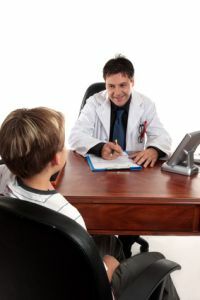 Although medication for mental illness is prescribed by a medical doctor, typically a psychiatrist, the vast majority of psychotherapy is performed by non-physician professionals. These mental health professionals typically have a minimum of a Master’s Degree and complete internships, residencies, and state and federal testing just like all direct-care providers. Below is a description of the four most common mental health providers, including required education and training, and the populations with whom they typically work.